There is a wide range of lunchtime and after-school College clubs and groups for students to join. We recommend that everyone gets involved in at least one group. Summer sports include tennis, athletics, cricket, cross country running, softball, AM Mayhem (a running and fitness group) and dragon-boat racing (Year 13 in Term 1). 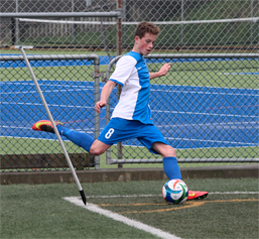 Winter sports include football, rugby, netball, hockey, badminton and basketball. Dawn Chorus is the all-comers choir. 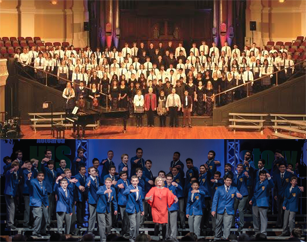 There is no audition for this choir, which meets before school on Fridays at 8am. There are many other activities to participate in, such as cheerleading, drama or Stage Challenge. 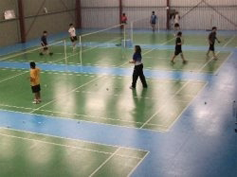 Secondary school students can play badminton in Tawa on Friday nights between 7.30 pm and 9 pm during the badminton season. At Bigair Gymsports you can join in gymnastics and cheerleading. Click here for more information. 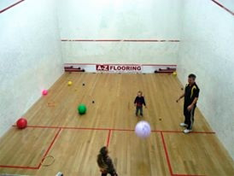 The Tawa Squash Club is on Main Road in Tawa. Click here for more information. 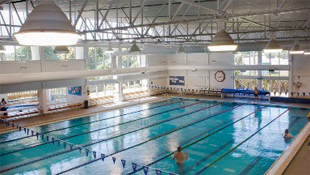 The Tawa Swimming Pool is close to Tawa College. You can go there for fun or you can join the Tawa Swimming Club and train for competitions. Click here to find out more about the Swimming Club. 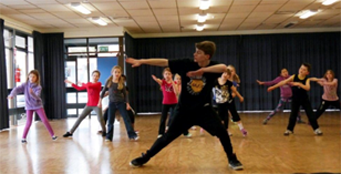 There are several Dance Schools in Tawa that you can attend. Here is a link to the Tracey Odell School of Modern Dance.